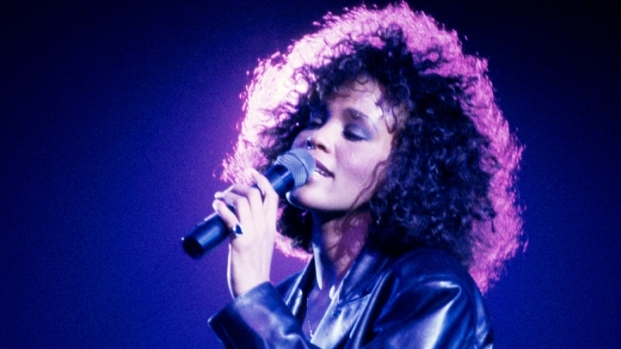 Results of a pending toxicology test for Whitney Houston could take several weeks to complete, leaving many to wonder: What exactly are toxicology tests, and why do the results take so long? "It's not a matter of squirting blood or urine into a test tube like you see in 'CSI,'" said Bruce Goldberger, professor and director of toxicology at the University of Florida, College of Medicine. "There is an amazing amount of work that needs to be done to complete these cases." The process of testing for substances can take weeks, sometimes even months, Goldberger said. "Once an autopsy is completed and the cause of death is not obvious or apparent, additional tests need to be conducted, which would include tests for drugs or toxins," Goldberger said. 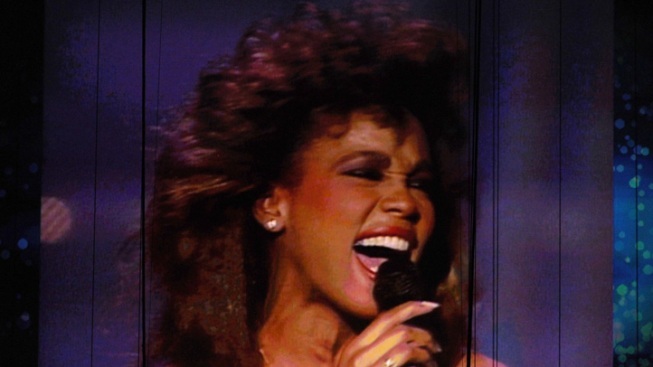 Details surrounding Houston's death have been scarce, with reports indicating that she was discovered by a member of her entourage, unconscious, submerged in water in the bathtub of her Beverly Hilton hotel room on Saturday. The initial autopsy was completed Sunday afternoon and the cause of death deferred pending a toxicology report. On Monday, Los Angeles County Assistant Chief Coroner Ed Winter confirmed prescription pill bottles were found in Houston's hotel room; however, the amount was less than what he kept in his medicine cabinet at home. Lacking a clear cause of death, toxicologists have to cast a wider net in search of a culprit. "Toxicologists could be testing for hundreds of over-the-counter, illicit and prescription drugs," Goldberger said. Preliminary findings may be available within days, but it could still take weeks to complete all the tests. The procedure is very technical. Usually blood, urine and tissue samples are collected from the deceased body and tested. An initial test that comes back positive may be followed by a confirmation test. This can delay the process of the results as tests need to be screened, confirmed and quantified – checking how much of the substance is in the body, Goldberger said. In the case of Houston, toxicologists are exercising an abundance of caution. Presuming what went fatally wrong or rushing results would only open the door to litigation and not answer the question of how Houston died. "Part of the problem in these cases is people begin to speculate," Goldberger said. "We just have to let the coroner's office take their time and get it right to ensure results are reliable."